The floodgates have already opened regarding Samsung's upcoming Note 7, and it seems people are now at the edge of their seats waiting in anticipation for the South Korean tech giant's upcoming phablet. Now, new reports suggest that Samsung will only release one model for the Galaxy Note 7, and we also have a price for the phablet should it ring true. According to an exclusive report from Netherlands-based website GSM Helpdesk, Samsung has been testing out two different models for the Galaxy Note 7, and the company ultimately chose the one with a curved display. It will reportedly feature a 5.8-inch display with QHD (1440 x 2560) resolution, too. Furthermore, the Galaxy Note 7 could be equipped with a faster clocked version of the company's Exynos processor. As far as the camera is concerned, it may be shipped with a 12MP camera with dual pixel technology, and battery life will be at an impressive 4,000mAh. Furthermore, it could also be equipped with 6GB of RAM, which is now closely becoming the standard for upcoming flagship devices. 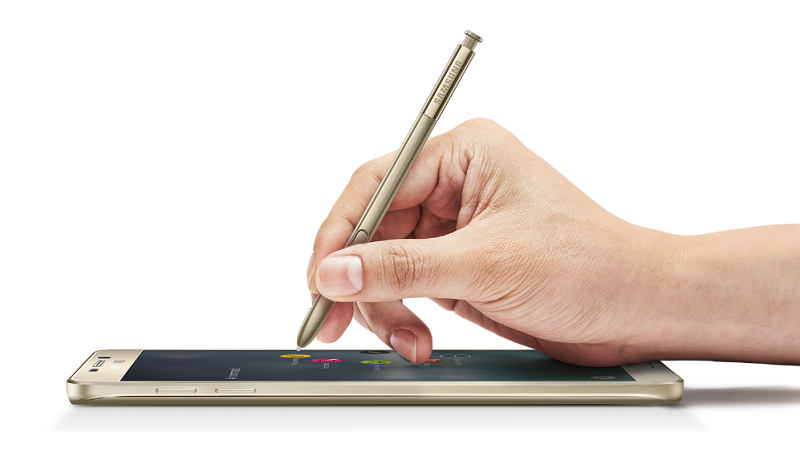 Of course, essential to the Note series, there's a stylus in tow as well. The report notes that Samsung will launch the Galaxy Note 7 in Netherlands in the second or third week of August with a retail price tag of €799, or around Php42,000.00 when converted to the national currency.